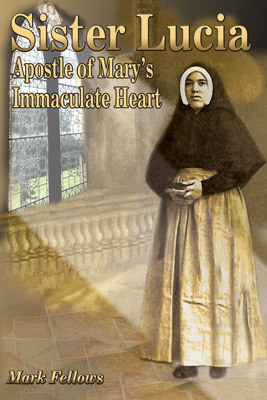 Mark Fellows This is a must read for all Christians, especially those who want a better understanding of why our Lord sent His Mother, the Blessed Virgin Mary, to earth to communicate to us through Sister Lucia, and her cousins. The book is an easy read of 268 pages tracing the life of Lucia from birth to her death to the present. It is conveniently divided into three main parts, before, during, and after the apparitions of 1917. But equally worthwhile reading are the additional sections on the collection of Sister Lucias writings, and the various supporting documents. 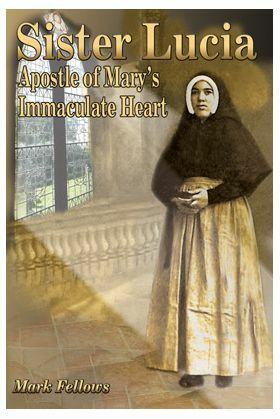 For those who are interested in factual knowledge of the Fatima and Tuy apparitions, of the importance of the Rosary, of the need to consecrate Russia, and to reveal the Third Secret, you will find the answers in this book. Softcover 284 pages.